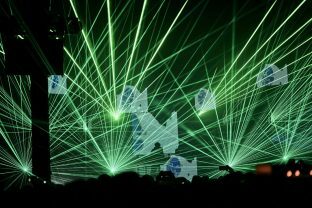 Junction 2 is heading to London’s Tobacco Dock on Saturday December 29 to present a night of electronic exploration, teasing what’s to come from the festival's fourth edition at Boston Manor Park in 2019. Taking place on 29 December, the event, which has been curated by Adam Beyer and LWE, will feature a selection of extended sets, with the likes of Dixon, Mind Against, and Amelie Lens already confirmed. 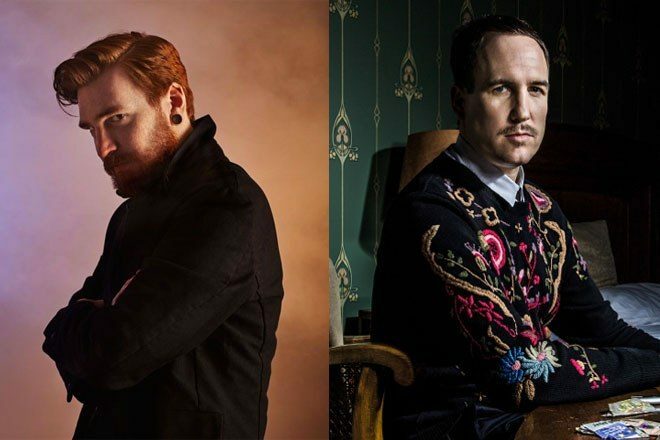 Rødhåd and Âme will also feature, making their UK b2b debut. Focused around a nucleus of forward-thinking house and techno, the Junction 2 launch will be the last event at the iconic Tobacco Dock until 2019 and is already down to it’s last release of tickets, so act fast. Tickets and more info for the launch party here.